I went to see the new film with Tom Cruise in it 'Oblivion' little did I know that it was a 'Sci-Fi' totally not my thing at all. Call me dumb but I still came out of the cinema clueless of the story line. 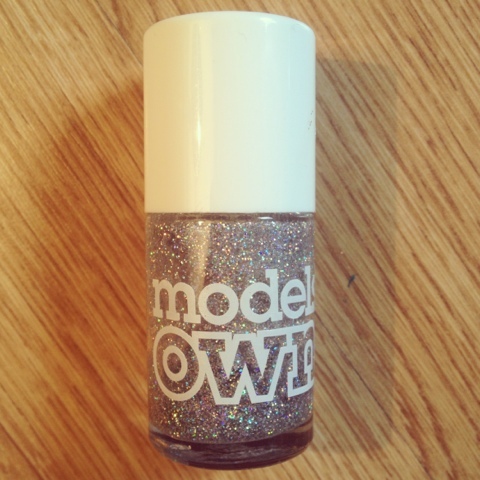 I thought I'd write a little blog about my favourite nail polishes at the moment. It's a kind of galaxy colour. I got this one and the one below from my local hair salon Sallys. A little bit more expensive than your usual polishes but they last a lot longer and don't chip as easy. This is quite a bold colour, probably not everyone's taste. 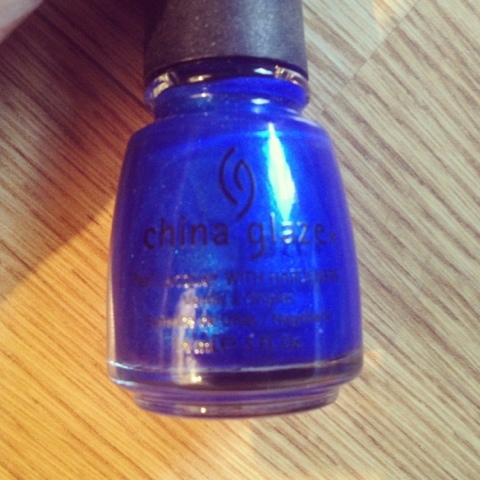 I must have wore this colour most out of all my polishes. I purchased this polish from Boots. This looks awesome on its own (takes quite a few layers) or over the top of other colours. I must admit it is a nightmare to get off your nails! that's my only down point about it. I was surprised that I liked it to be honest I'm not really a fan of glitter and girly girl things. I think it's due to the fact that they don't chip so easy or peel off & the bottles are bigger so they last even longer! 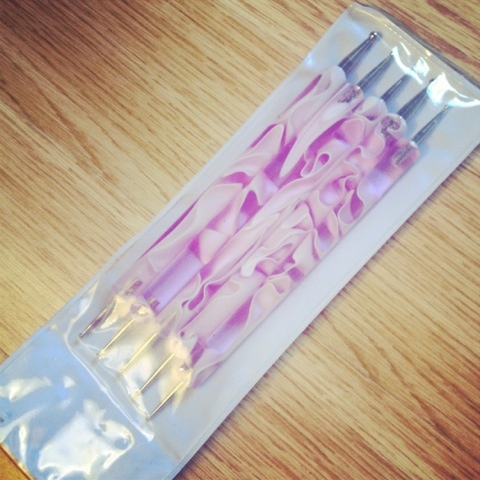 This has to be my all time favourite nail tool! Only cost me £1.99 too. I adore polkadots and these tools make them so easy to do! Lovely colours - this has just reminded me that I need to do my nails for work tomorrow - they are all ugly and chipped! I hate it when my nails chip, especially when you've spent ages doing them. Ooo i like the look of the Peachy Keen shade, looks lovely! Nice shade for spring. It is really nice for Spring.